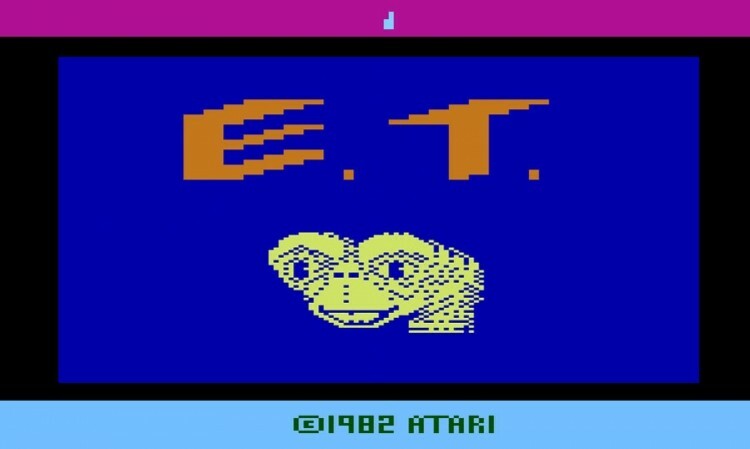 Canadian filmmaker Fuel Industries was recently granted a six-month excavation permit to dig through an old landfill where it is believed that Atari dumped millions of unsold E.T: The Extra Terrestrial game cartridges back in the early 1980s. The title, along with Pac-Man for the Atari 2600, was among a handful of low-quality games that helped fuel a massive recession of the video game industry from 1983 to 1985. Revenue dropped nearly 97 percent during the two-year period and saw several game companies go under (Atari included). It wasn’t until 1985 when the Nintendo Entertainment System revived gaming in North America. Rumor has it that Atari decided to cut their losses and offload millions of copies of the games as well as other hardware in a landfill in Alamogordo, New Mexico. At least nine truckloads of hardware were allegedly crushed and buried before a layer of concrete was poured over the top of the rubble. The dig could end up paying off for all parties involved as the 30th anniversary of the burial is coming up in September – that is, if Fuel Industries is able to locate the remains. What’s more, Alamogordo mayor Susie Galea hopes the publicity will lead more to more opportunities for the city. For what it’s worth, Atari at the time denied that copies of E.T. were part of the load sent to the landfill. Others have disputed that claim for years. Hopefully with any luck we’ll know for sure one way or the other within the next six months.